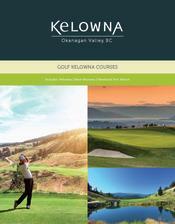 Golfkelowna.com and Golf Switch make booking all of your tee-times easy. Here you have real-time access to the tee sheets of all your favourite courses. Just pick your course, the number of players, your preferred time and your set.